The demand for engineered wood flooring is on the rise, and there’s no shortage of reasons why. Here are three reasons why this flooring solution is so desirable. Solid wooden floors may seem desirable, but sometimes they just aren’t right for a given environment. In kitchens and bathrooms where the humidity and room temperature are likely to rise and fall, solid wood flooring might be inappropriate, as it is likely to expand and contract a great deal. 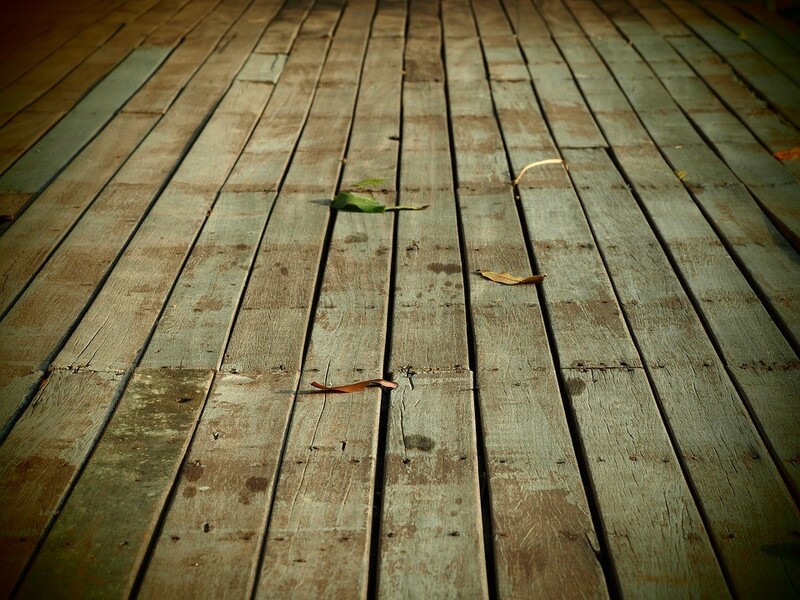 Engineered wooden flooring doesn’t expand or contract nearly as much, and so the chance of damage is hugely reduced. 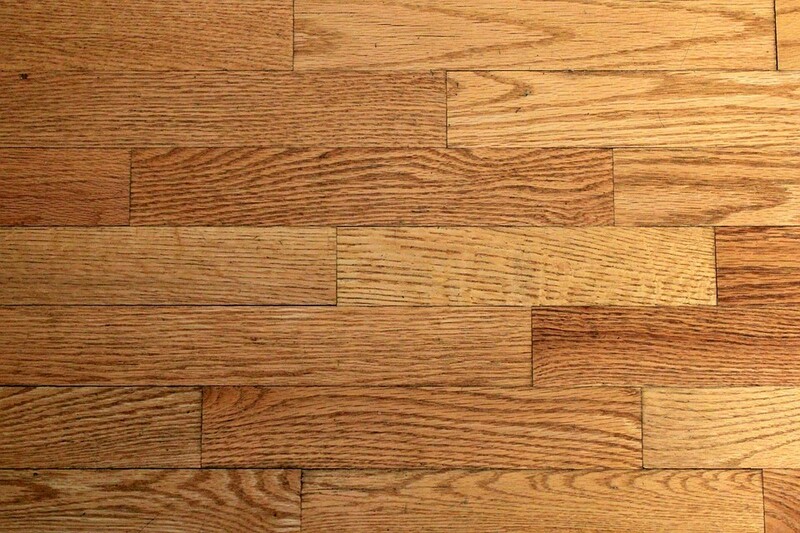 A good engineered wooden floor is for the most part indistinguishable from a solid wooden floor. 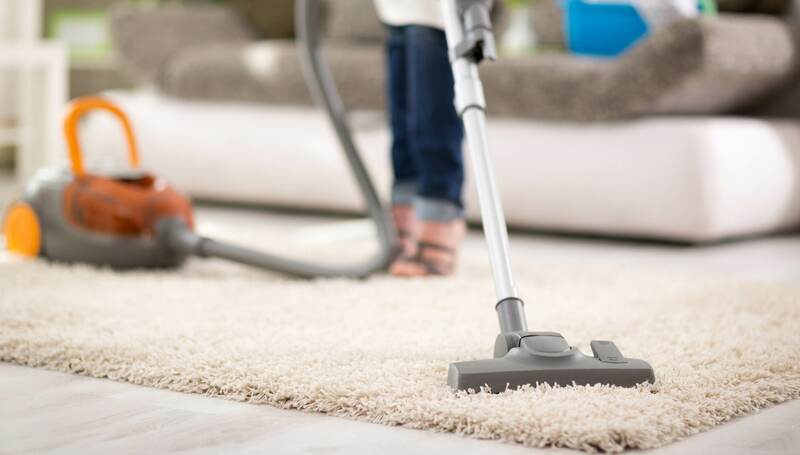 The quality of engineered flooring has increased in leaps and bounds in recent years, and now any visitor would be hard pressed to tell the difference. On top of that, there are a huge range of colours and styles of engineered wooden flooring available. 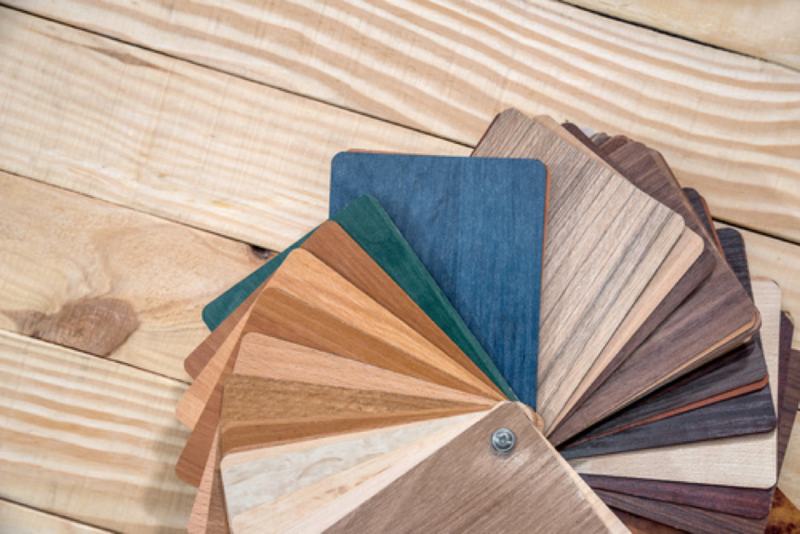 To get an idea of the range and see what might suit your space you can consult the website of a wooden flooring supplier such as https://www.woodfloorwarehouse.co.uk/engineered-flooring.html. Engineered wooden flooring is built to last. Indeed, Ideal Home recognises this type of flooring for its stability and solidity. If you want a wooden floor that will put up with a lot of footfall and won’t need much maintenance, engineered wooden flooring could be the solution for you.